Presumably due to an editorial error, I have been featured in Time Out’s ‘One to Watch’ section. It is a short feature answering the questions Who? What? and Why? Time Out shies away from trickier interrogatives like Whence? and it pays off. It currently has 4 likes on facebook, which is a personal best. 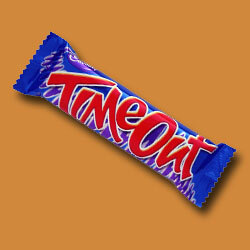 See a picture of me in Time Out.